Pasta and pizza are two of the Italian’s renowned gastronomic repertoire that the whole world has ever had. In Sydney, numerous Italian restaurants have flourished in its every nook and corner. However, the best we have tried so far is Mammas Pizza and Pasta Bar. 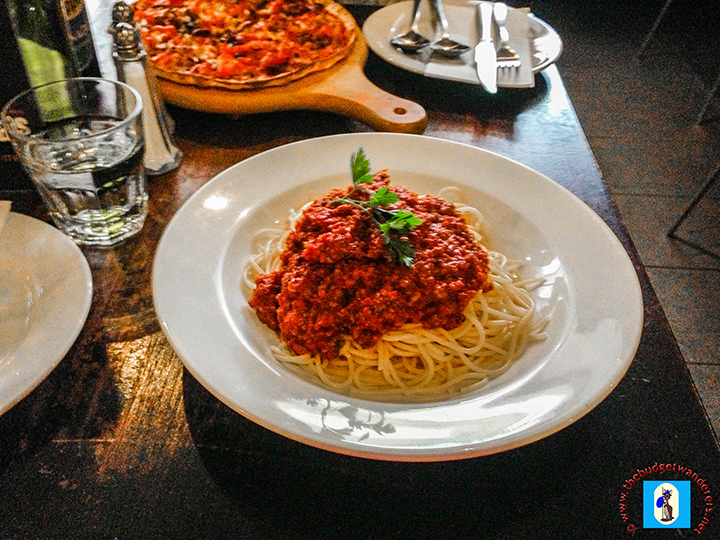 This restaurant, located at the heart of the metropolis, specializes on authentic Italian pizza and pasta. Their mouth-watering dishes are great to most senses. Their food is visually appealing and gives a genuine aromatic smell awakening ones voracious appetite. And as it makes it to ones palate, their taste is just authentic. The restaurant is minimalist in its overall look providing a relaxed dining experience for its clients. Dishes and drinks are reasonably priced. Their staffs are attentive and friendly making one whole dining experience worth it. No wonder that only a few of these restaurants amassed heaps of clients day and night. Mammas Pizza and Pasta Bar serves complete meals from breakfast to dinner including snacks if one may wish. They even have delivery services catering around Sydney CBD. 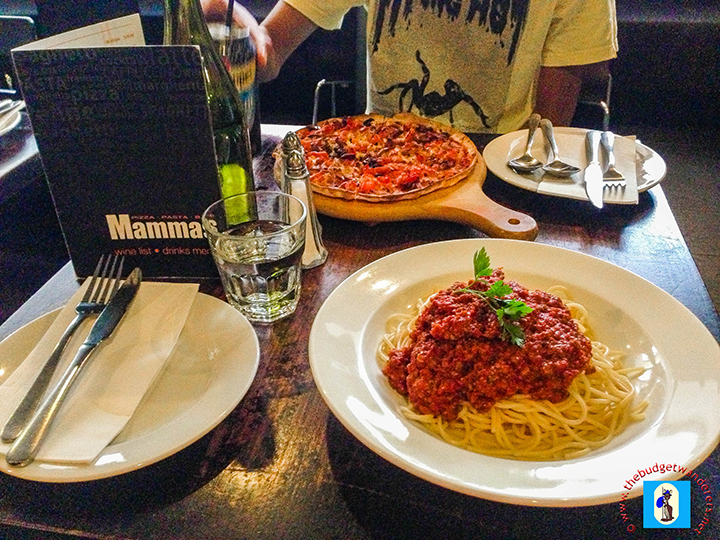 Mammas Pizza and Pasta Bar is located at 57 Liverpool Street just across the end of Kent Street in Sydney. Looks nice! We’ll try this next time. I’ll put this on my list for next time I’m in Sydney 🙂 Thanks for the tip! Thanks for the restaurant tip! 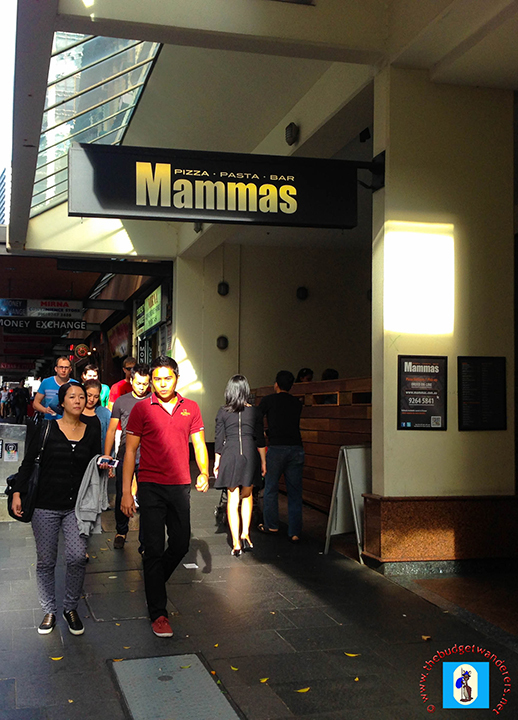 We are relocating back to Sydney this week so i will put Mammas onto our list of places to visit! Love the look of those pizzas and that pasta. 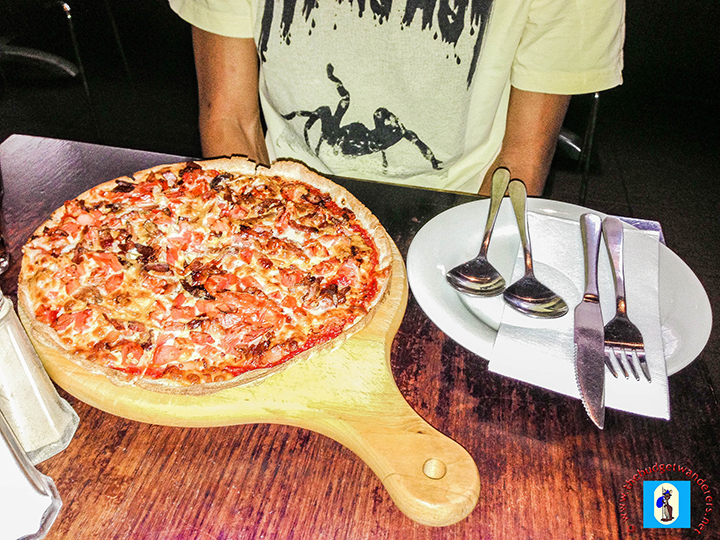 Definitely going to have to try Mama’s next time we’re in Sydney. I remember this place well!